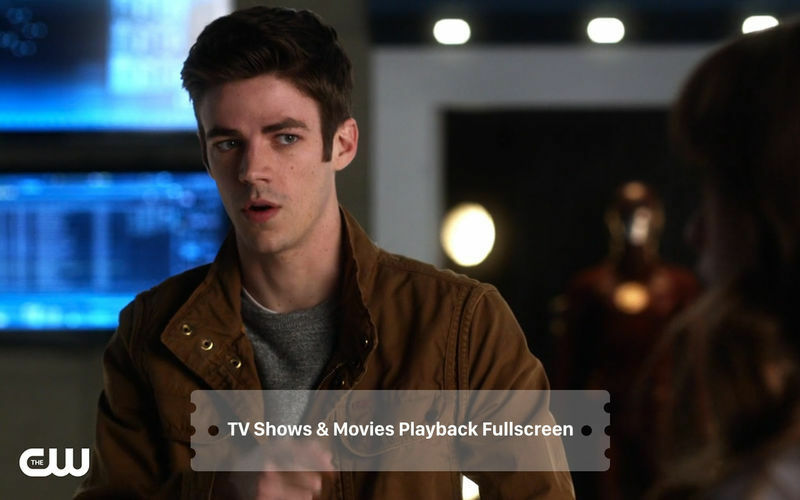 Is there a better alternative to Stream for Hulu? Is Stream for Hulu really the best app in Entertainment category? 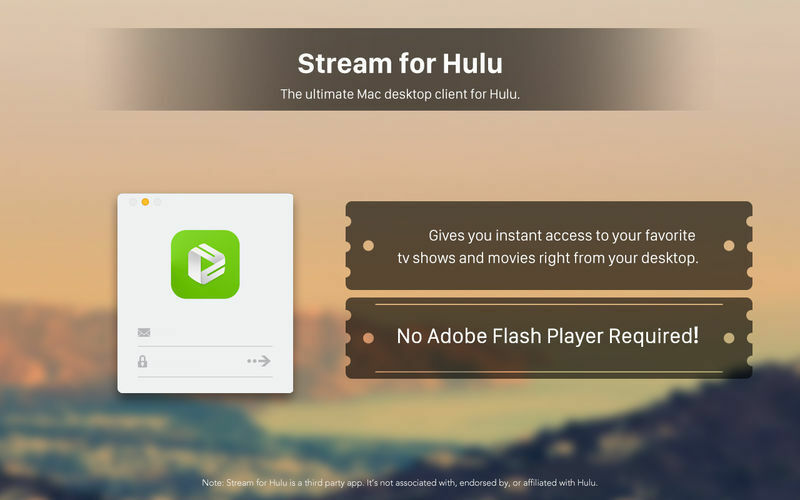 Will Stream for Hulu work good on macOS 10.13.4? 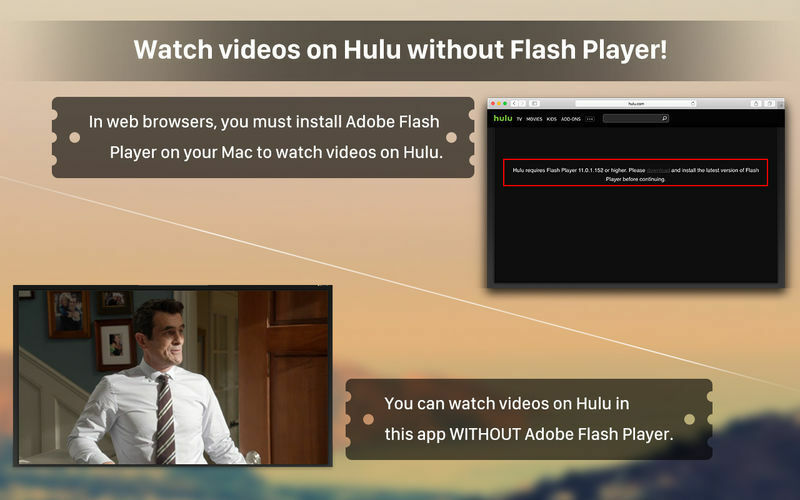 Security: Get rid of Flash Player or other plugins that might be required when you visit Hulu using web browsers. Accessibility: It stays in your menu bar and can be accessed to with one simple click (when in widget mode). Playback: It allows you to watch your videos within the app. Urgent fixed the problem of login. Stream for Hulu needs a review. Be the first to review this app and get the discussion started! Stream for Hulu needs a rating. Be the first to rate this app and get the discussion started! Playback: It allows you to watch your videos within the app. Fullscreen mode is also supported. Familiarity: It preserves the original layout and entire features of Hulu. Browse, search, and watch, it has the whole package. 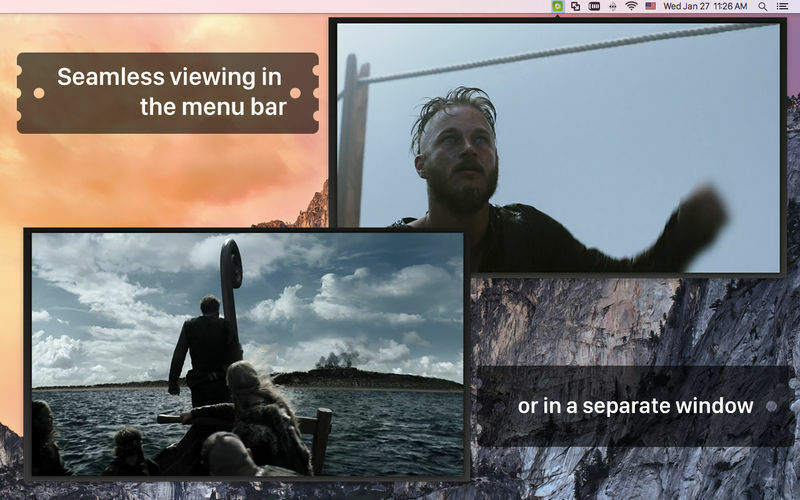 Visibility: The app’s window can float on the very top of your desktop when you have multiple windows running. Convenience: Instant accesses to frequently used preference settings built in the app.